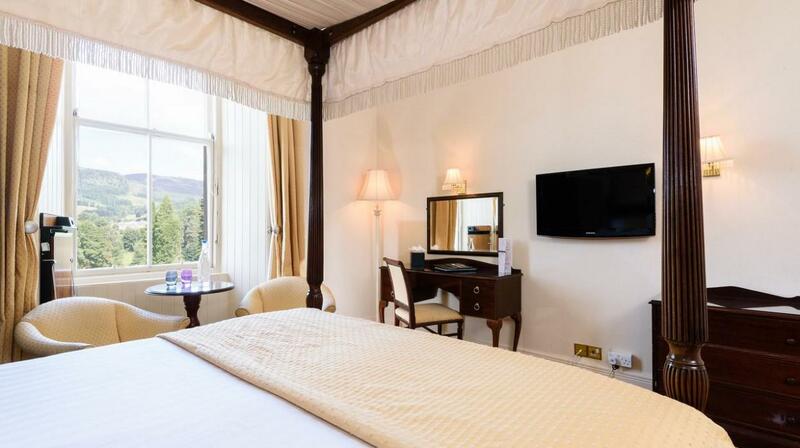 Overlooking the picturesque town of Pitlochry, The Atholl Palace hotel and estate is set in Highland Perthshire and offers award-winning gardens, a swimming pool and spa, a wide variety of sport and leisure facilities, a whisky lounge and scenic mountain and river views. 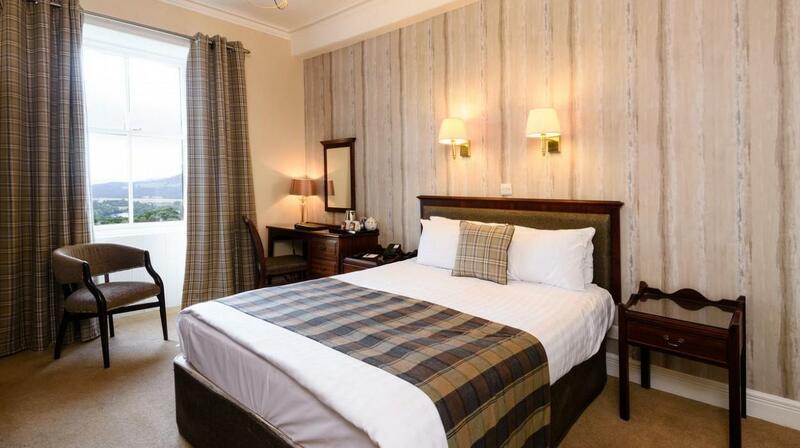 Additional benefits include large lounges with open log-fires and a restaurant with panoramic views across the highlands. 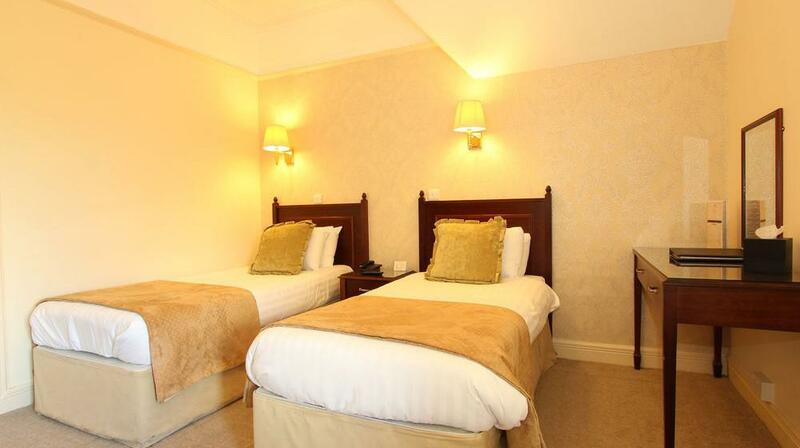 Free WiFi is available in each guest room, along with cable TV, an en-suite bathroom and tea/coffee making facilities. 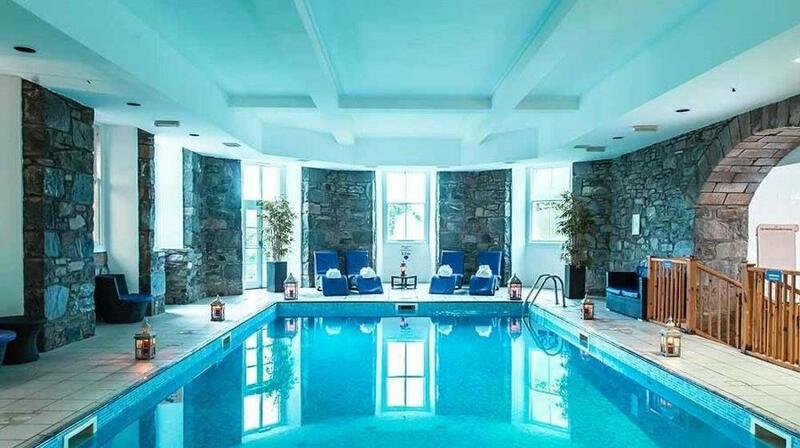 The sporting and leisure facilities include an indoor swimming pool, hot tub and a sauna and steam room. 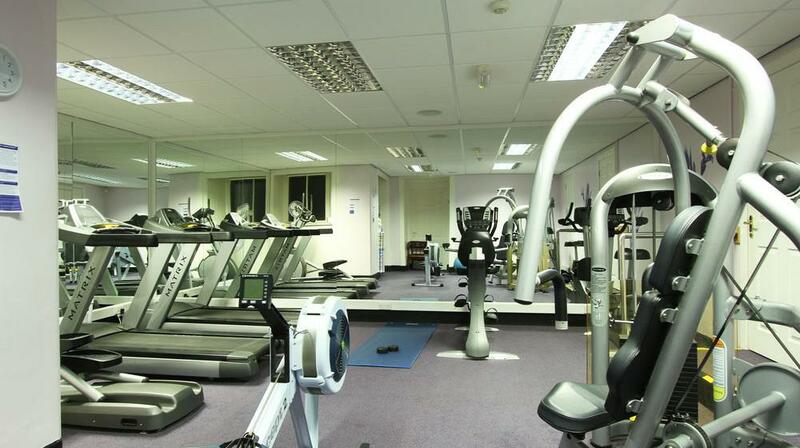 There is also a fully-equipped gym, 9-hole pitch and putt course, tennis courts, snooker and a children’s playground. 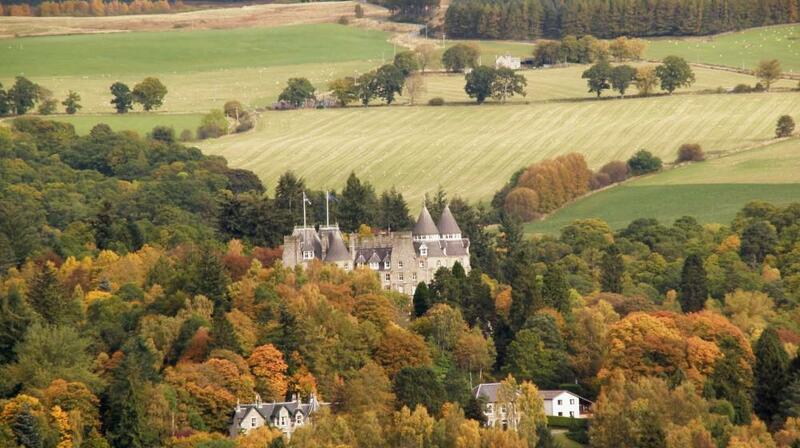 The hotel sits on 48 acres of garden and forestry. 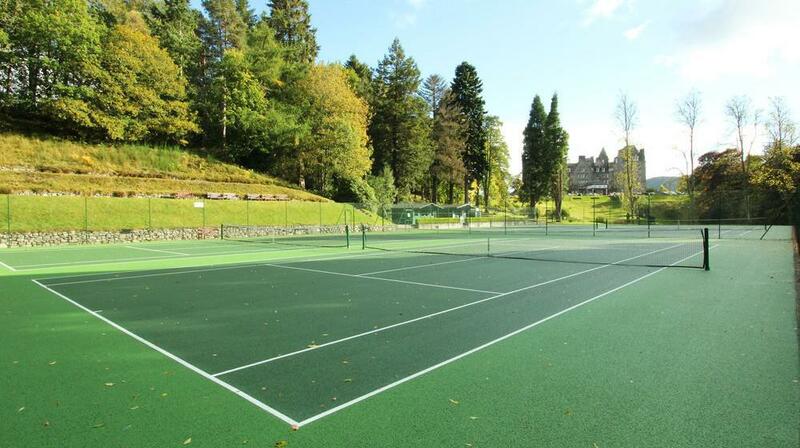 There are also sweeping lawns and walkways with seating areas throughout. 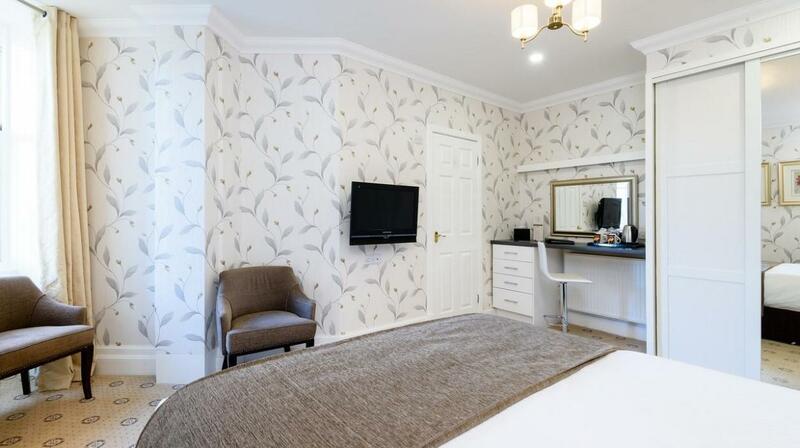 The property features its very own Japanese gardens with a meandering river, a waterfall with a viewing platform and a picturesque duck pond. 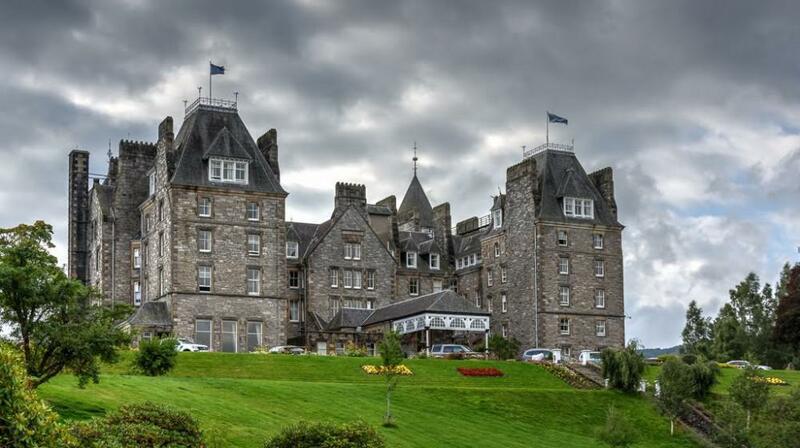 Pitlochry train station is just 1 mile away, and the local area is known for adventure sports such as white-water rafting. 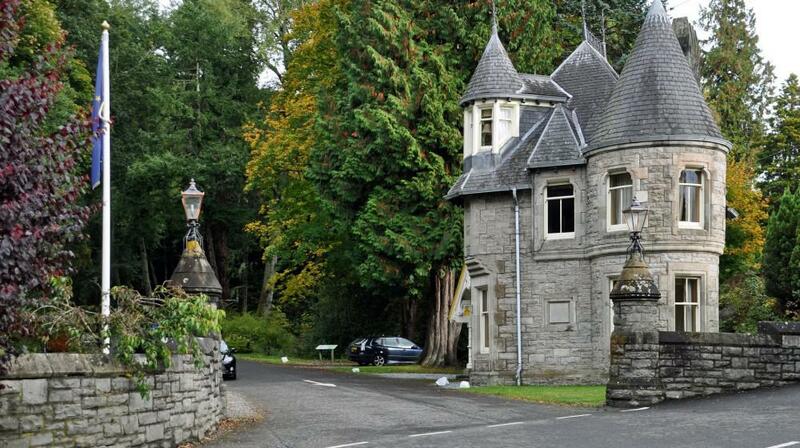 Pitlochry town is just a 5-minute walk away and includes 2 distilleries. 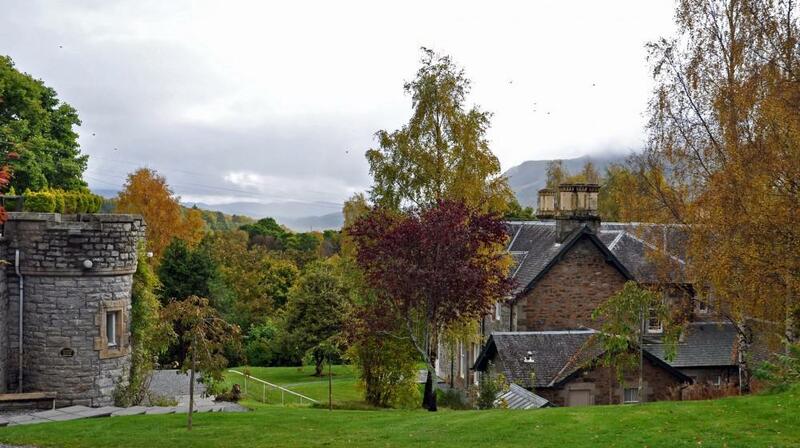 Guests can also enjoy local hiking trails. 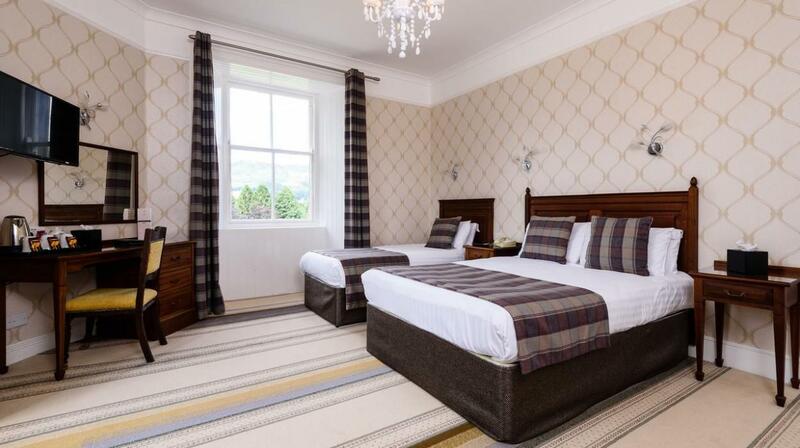 This individually decorated room with views of Perthshire Highlands provides an en-suite bathroom, free WiFi, and a hairdryer. 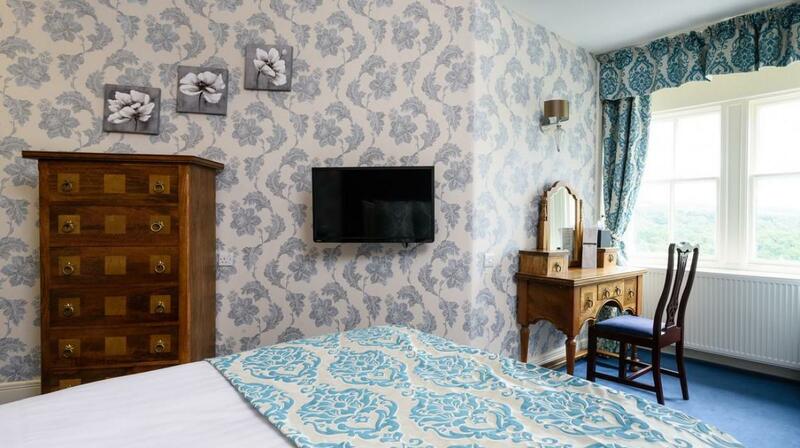 It also features a flat-screen TV, tea/coffee-making facilities and a direct-dial telephone. 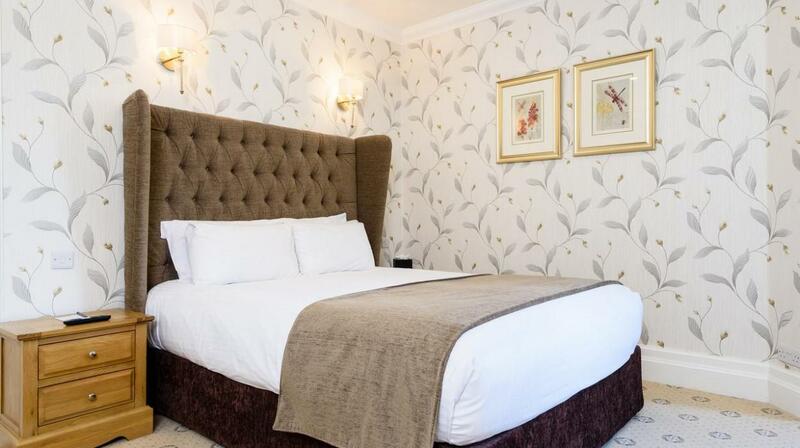 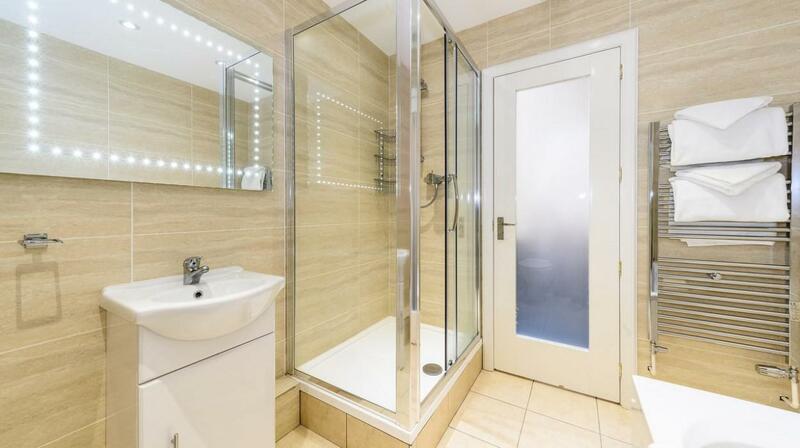 Individually decorated room which provides an en-suite bathroom, free WiFi, and a hairdryer. 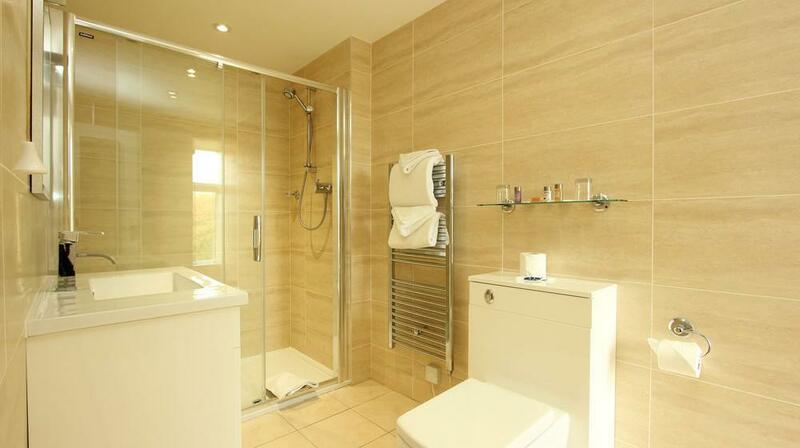 It also features a TV, tea/coffee making facilities and a direct-dial telephone. 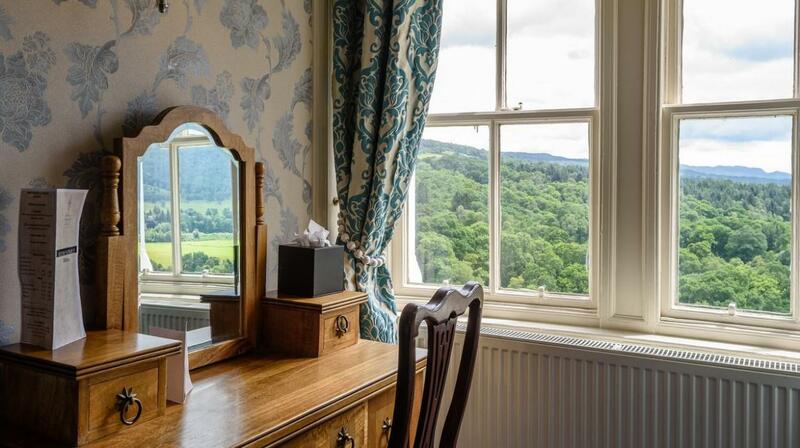 Most rooms have a view of Perthshire Highlands. 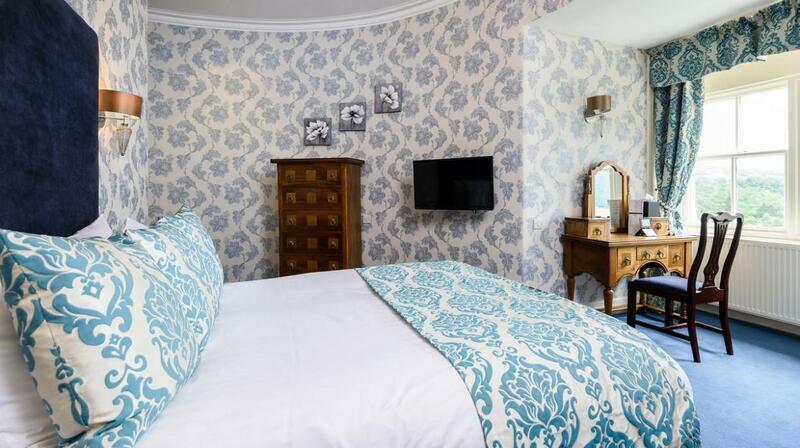 This individually decorated room provides an en-suite bathroom, free WiFi, and a hairdryer. 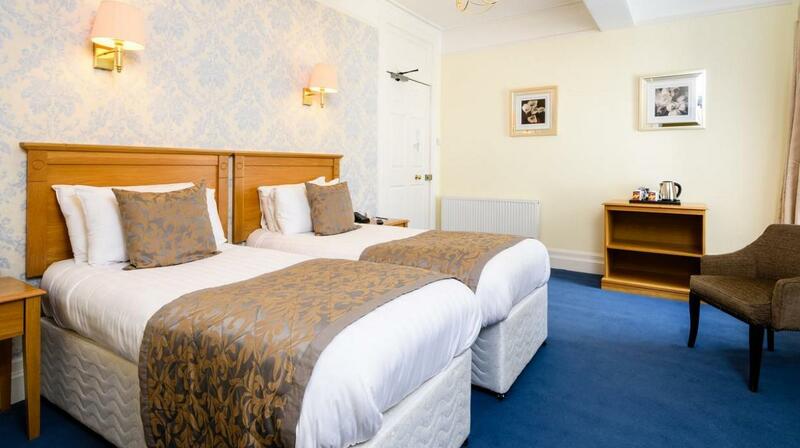 It also features a flat-screen TV, tea/coffee making facilities and a direct-dial telephone. 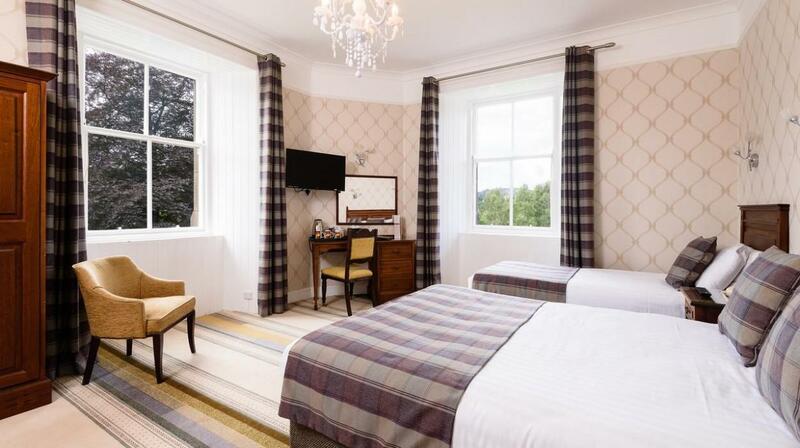 Most rooms have views of Scottish highlands. 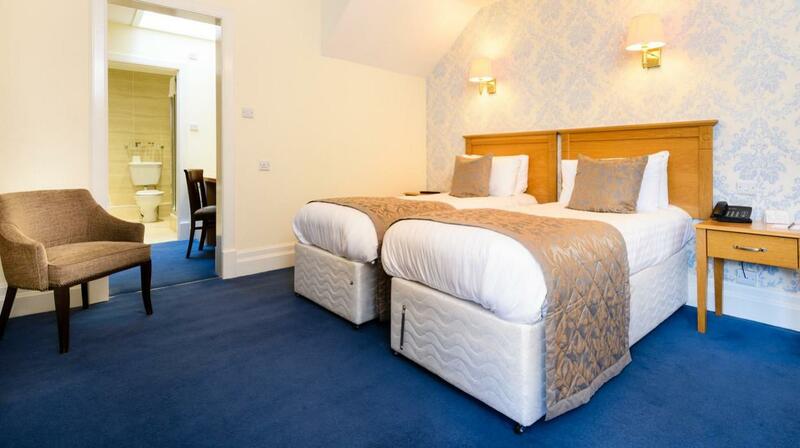 This room comes equipped with a TV, an en suite bathroom and tea/coffee making facilities. 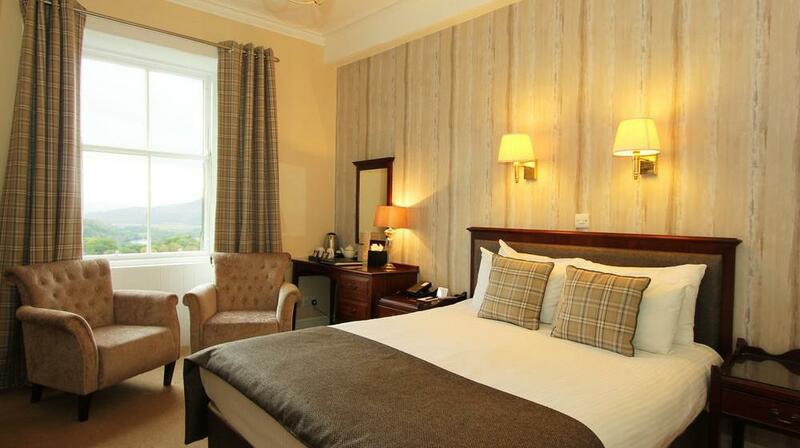 This spacious room with views of Perthshire Highlands provides an en-suite bathroom, free WiFi and a hairdryer. 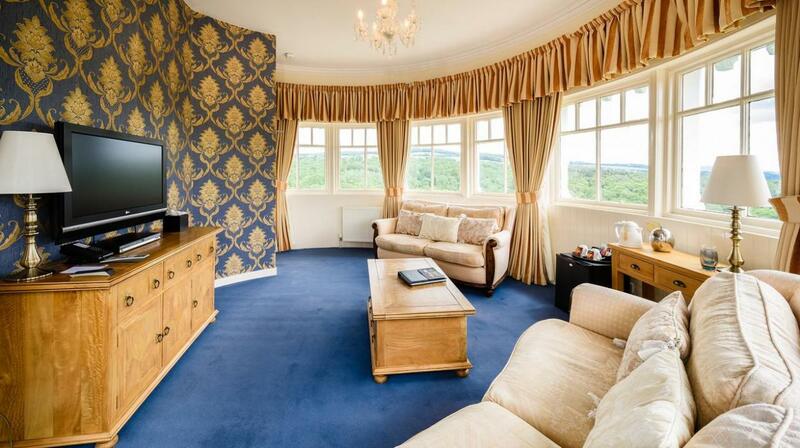 It also features a TV, tea/coffee making facilities and a direct-dial telephone. 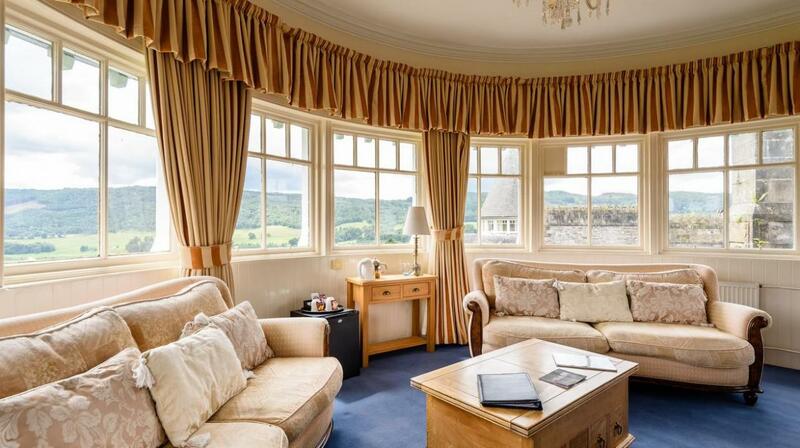 The turret suites are situated in the round towers which face south. 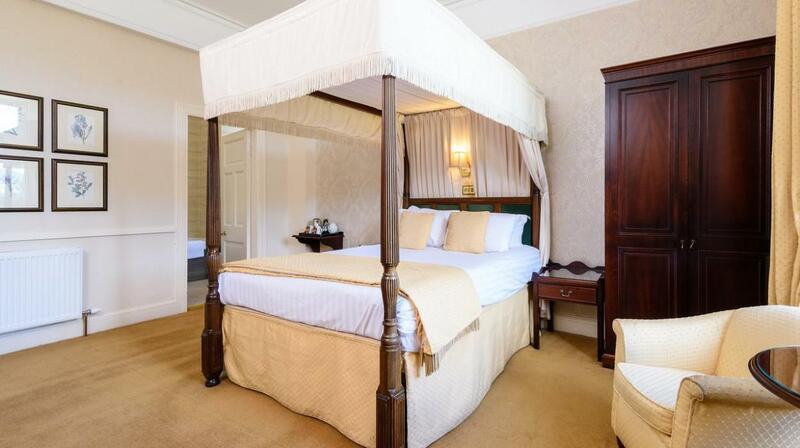 Each suite is spread over 2 floors, has its own private tower. 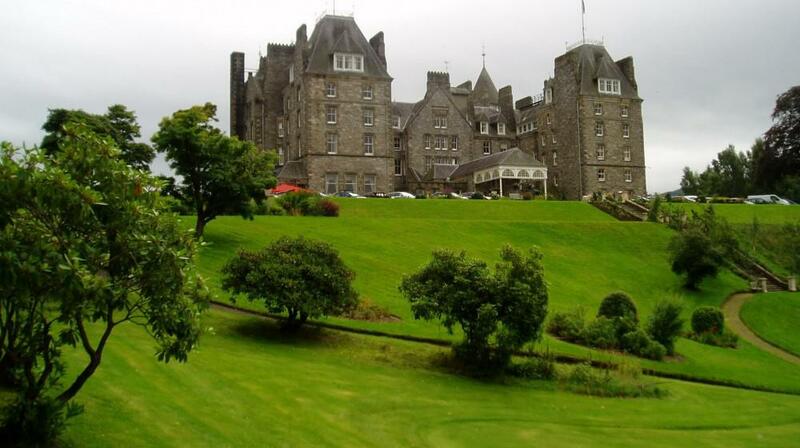 It features a superior double bedroom and bathroom on the lower floor and a lounge on the level above, at the top of the Turrets. 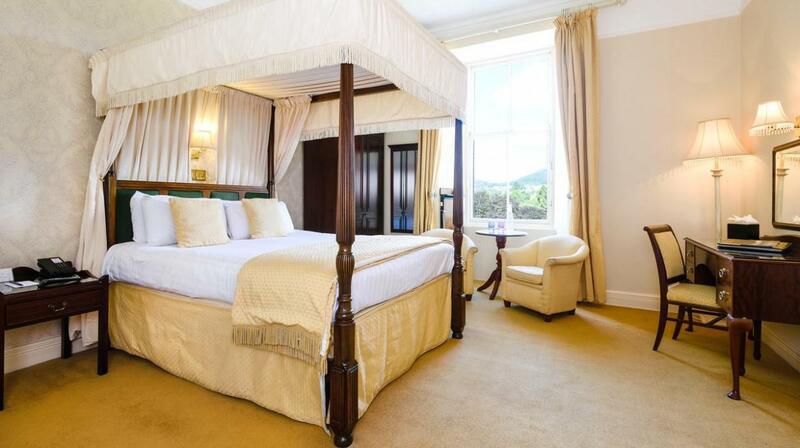 These rooms boast stunning 360° views out over the Perthshire countryside. 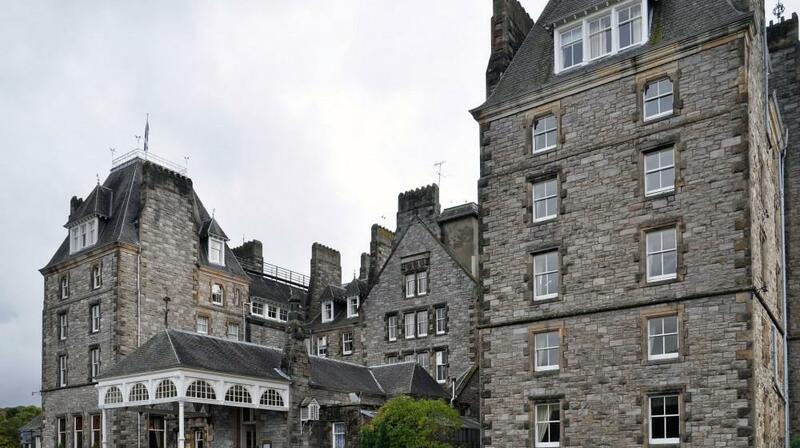 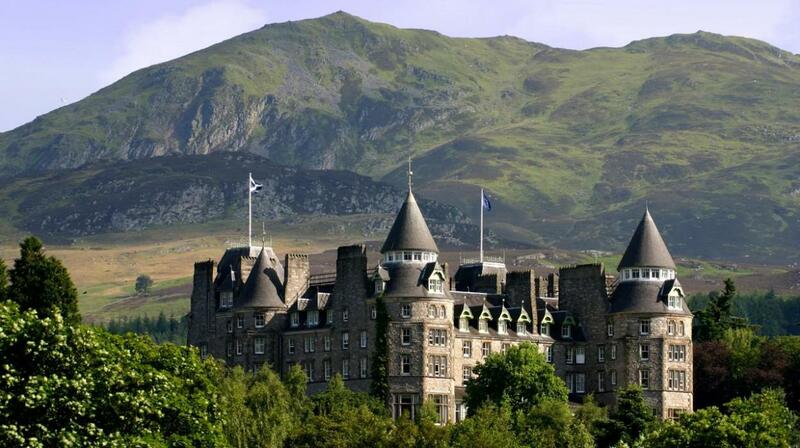 The Hunting Lodge apartments are situated in the grounds of the Atholl Palace Hotel 350 metres from the hotel. 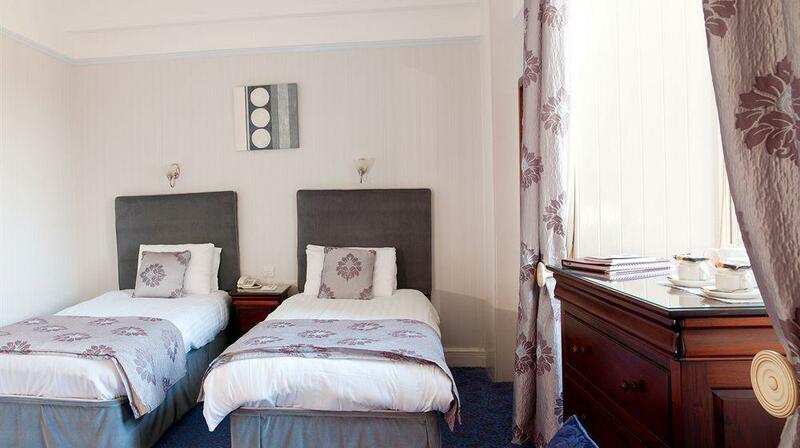 Meals are served in the hotel restaurant, and due to the location room service is not available.